Regardless of who we are or where we've come from, we've all been endowed with spiritual gifts. These gifts make us who we are and come to the rescue when we're in trouble! 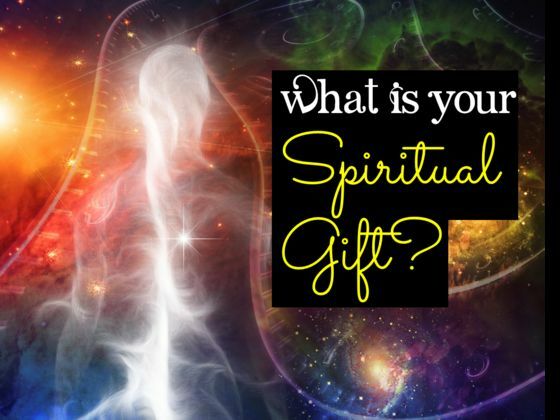 What's your spiritual gift? Do you have the gift of wisdom? Maybe zeal? Let's find out!